Multi-format. Embroidery machine applique pattern including a CD with embroidery designs for 10 barnyard animals, a barn in 2 sizes, a silo, and a sun. 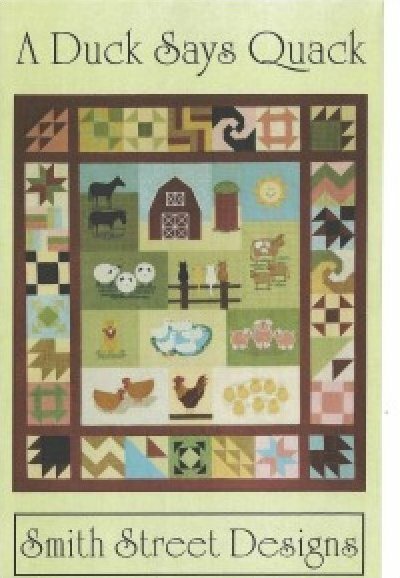 Complete instructions for a child's quilt and cloth book are included.